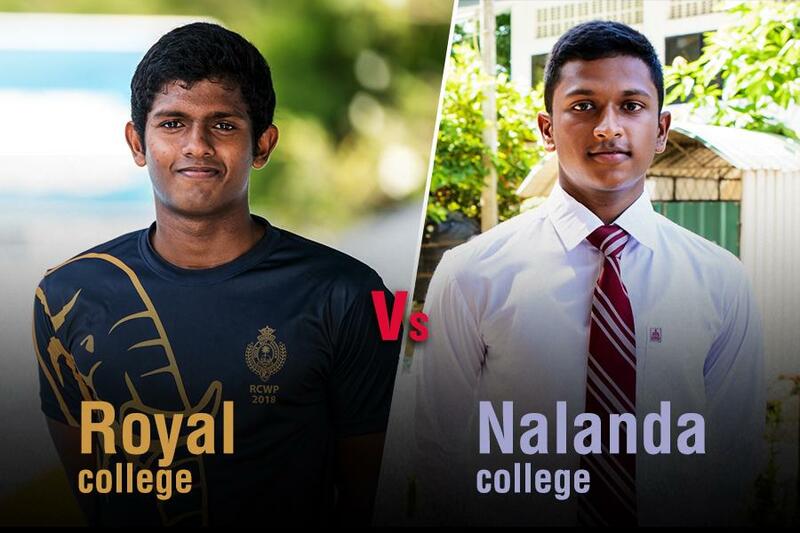 After successfully concluding the inaugural Water Polo encounter between the two institutions of Royal College and Nalanda College, all is set for their 2nd traditional encounter that will be played on the 15th of September 2018 at the Nalanda College Swimming Pool. Last year, an under-strength Royal College trumped Nalanda 15-8 as they ran away with the win at the first annual Royal-Nalanda Water Polo encounter held at the Royal College pool. Royal College has been a dominant contributor to the sport ever since they took it up, having contributed a notable set of players to the national pool. 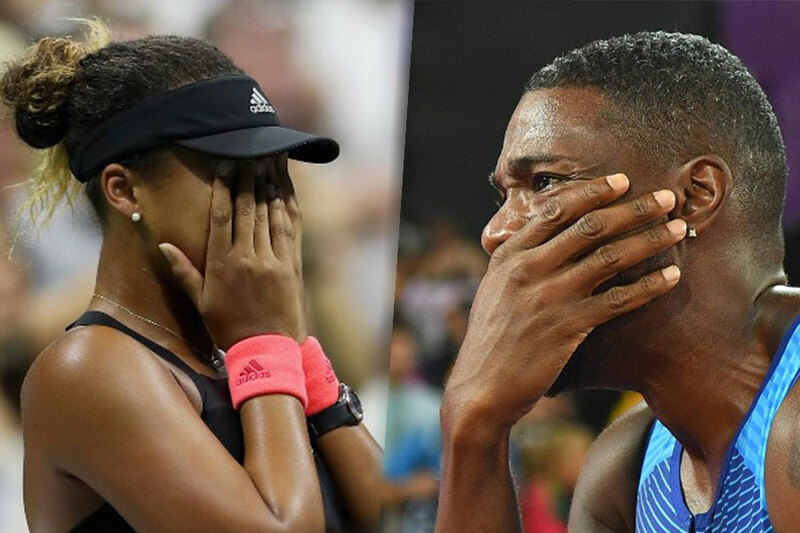 Nalanda has newly founded passion in the sport. Water polo has been a sporting discipline at Royal College for many years. 26 years ago, the two schools Royal & S. Thomas’ met for an annual water polo encounter which is still played uninterruptedly consisting of two legs for the Dr. R. L. Hayman Trophy. Senior-man Dulanjana Fernando will be leading the Royal side this season and has with him years of experience. 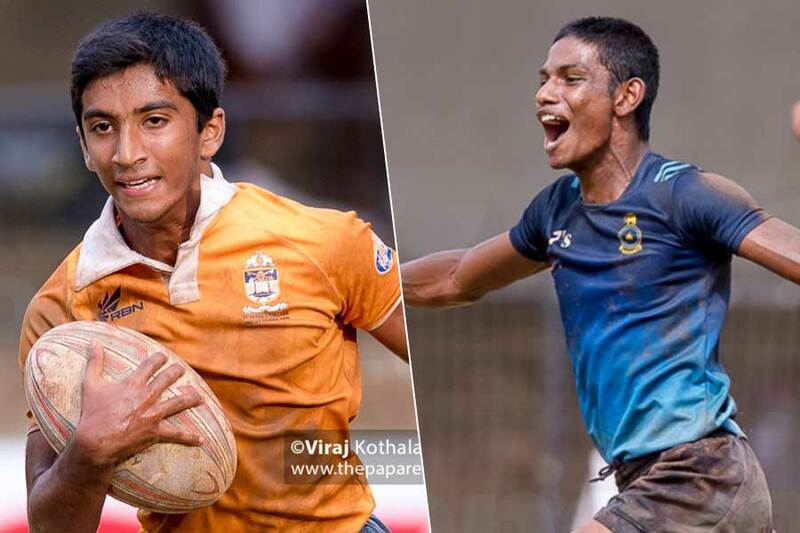 Senior men Shamod Edirisinghe, Isiwaruna De Silva and vice-captain Prasad Dissanayake will be key players to look out for. 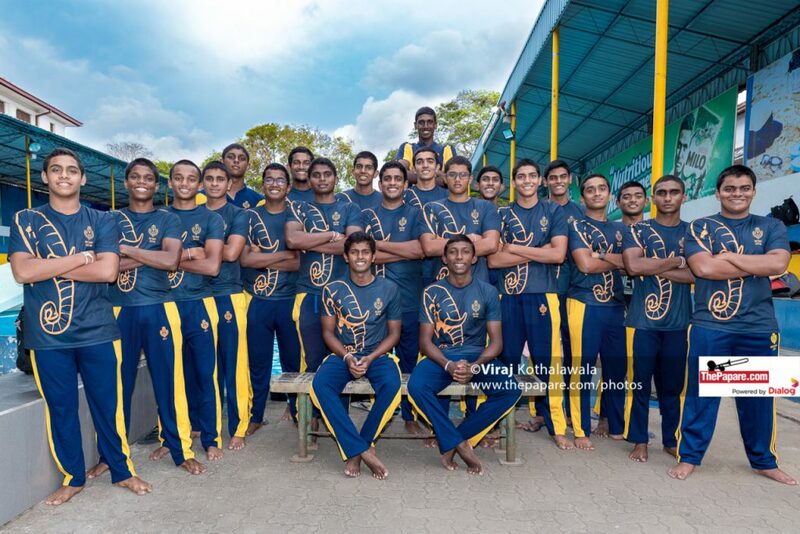 While Nalanda College took on the sport at a very recent time, their growth in the sport is commendable and their future in the sport is appealing with the up and coming swimmers taking up the sport. Both teams are equipped with the participation of fast swimmers who have made some formidable ground in the swimming arena, but the Royalists will be the experienced side on paper. The Nalanda outfit this year looks to be in better shape with the inclusion of both experience and new talent. Pasindu Gunarathne will lead the side for the upcoming fixture for the second time running while Arosha Perera will take up duties as deputy skipper. 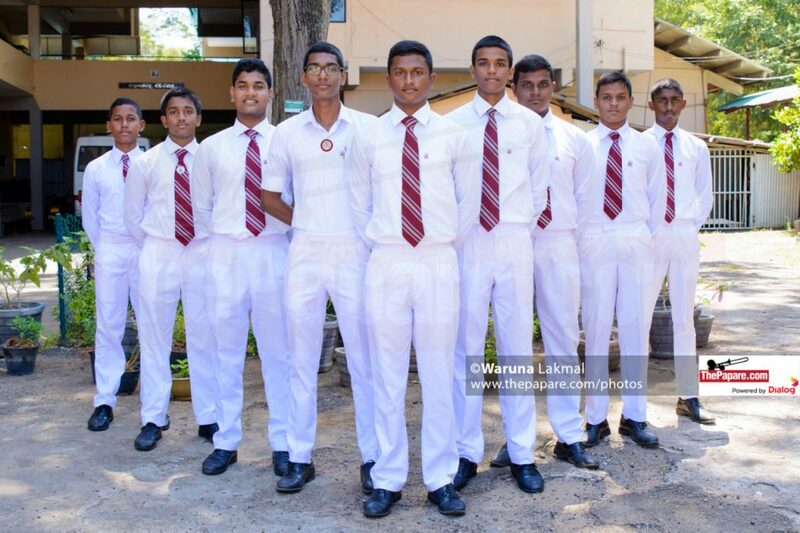 Nalanda defeated Ananda in 2015 when the two schools met for the Wasantha Karannagoda water polo encounter at the Sugathadasa stadium, a fixture which wasn’t played last year. While Royal in their most prestigious fixture, the Hayman, have lost five consecutive years to their arch rivals S. Thomas’ College. The game is set to commence at 4.00 p.m. on the 15th and ThePapare.com will be bringing you live action from the Nalanda Swimming Pool Complex.